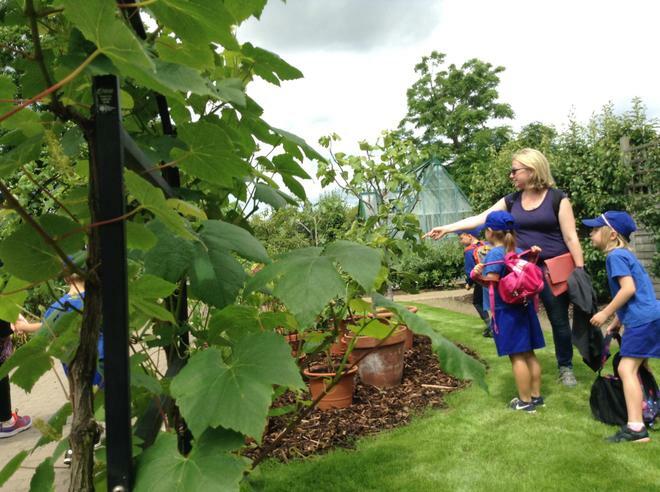 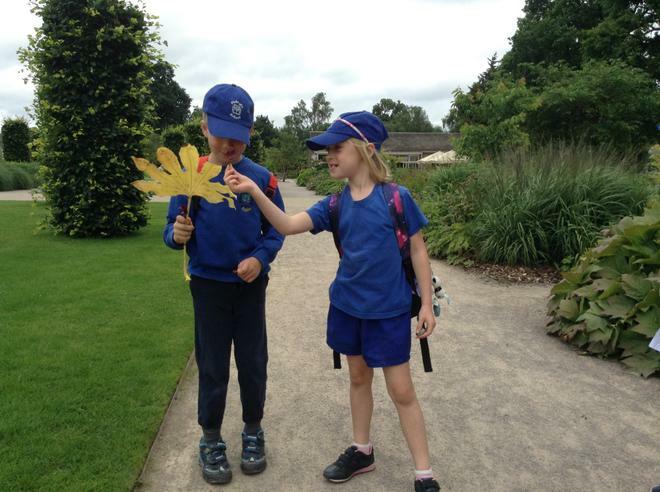 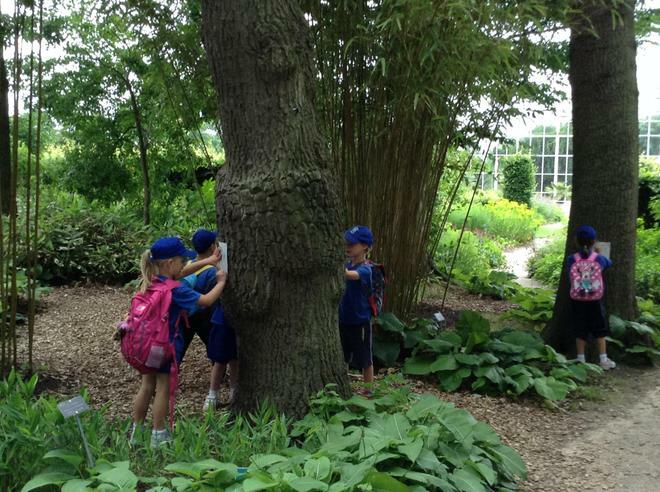 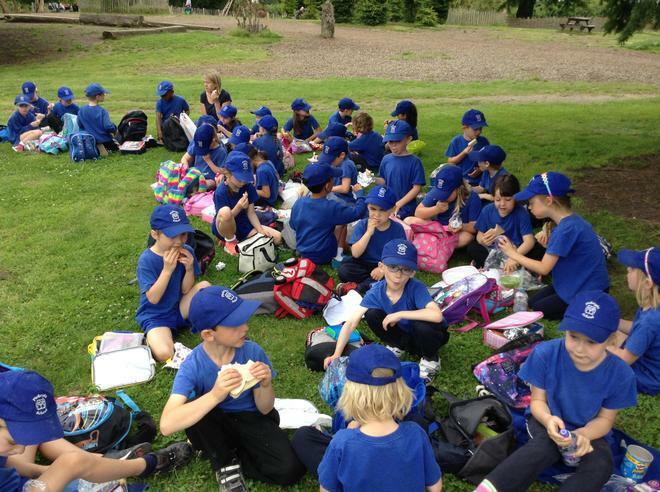 Year 1 enjoyed a fantastic day out at Wisley Gardens with Year 5 on Friday 8th July. 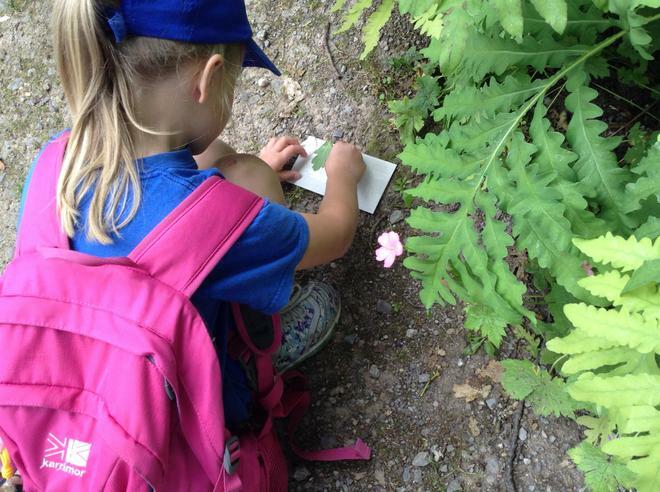 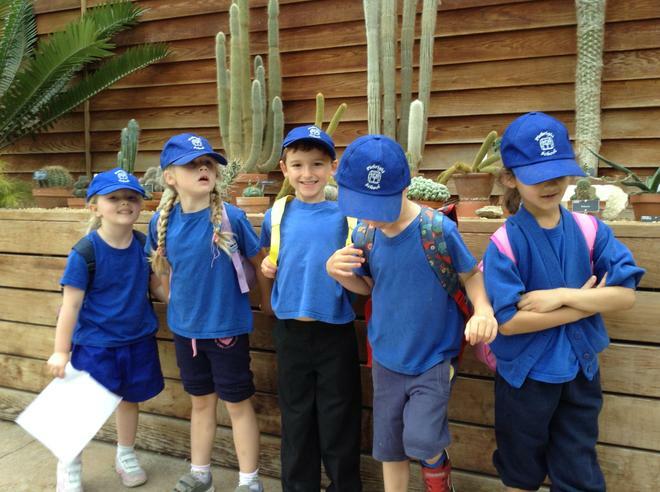 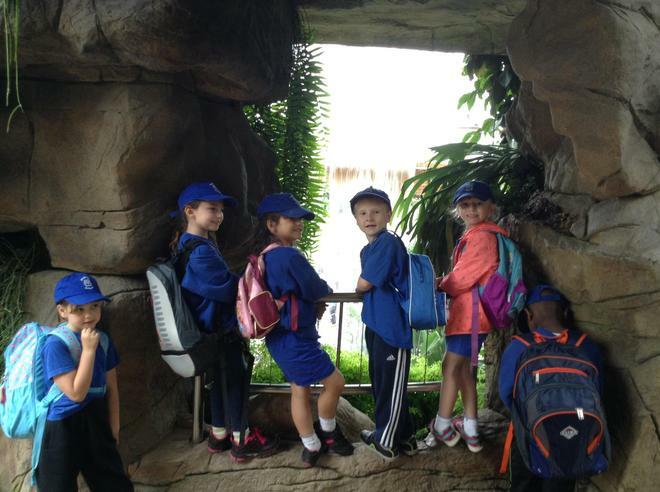 The children enjoyed exploring the glasshouse and wild woods. 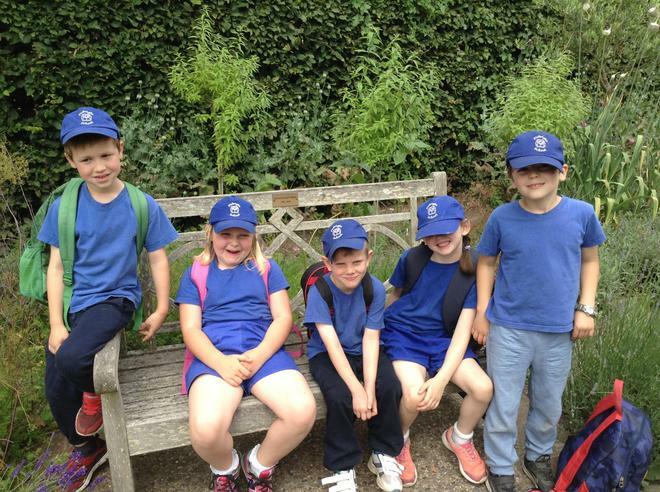 Particular highlights for the children were rubbing the herbs to enjoy the amazing scents, collecting carrots from the gardener in the vegetable garden and of course, playing on the adventure playground after lunch! 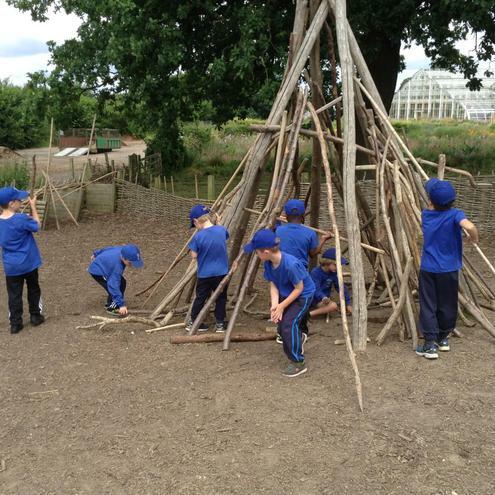 As ever, the children behaved impeccably. 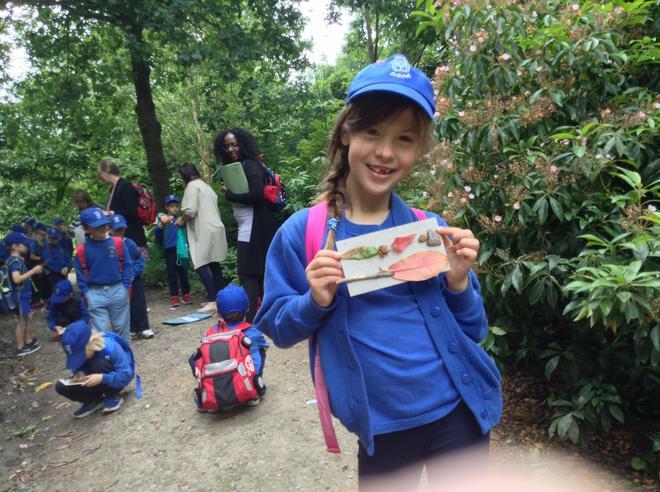 We really appreciated our parent helpers too!